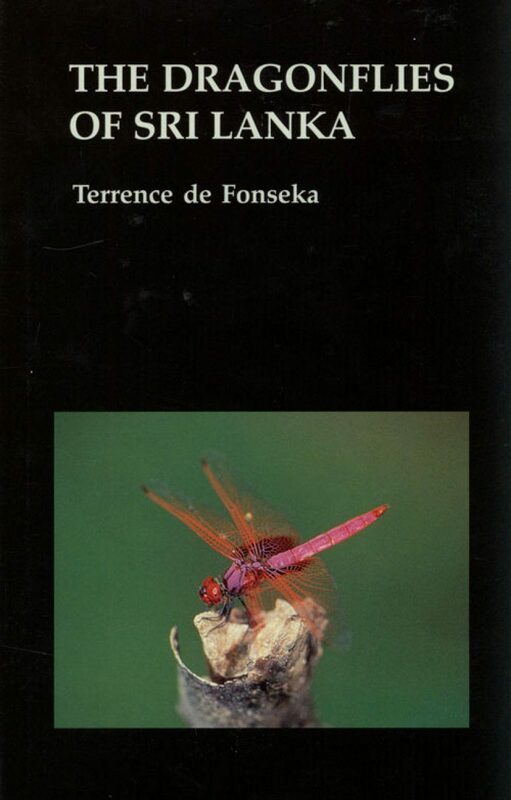 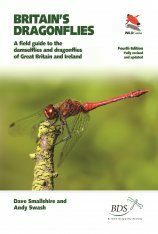 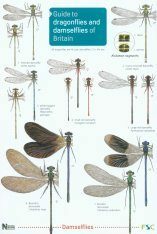 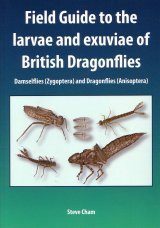 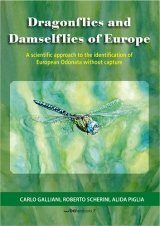 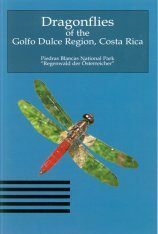 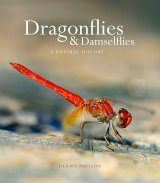 Provides the first comprehensive review of the Odonata of the Indian-Ocean island of Sri Lanka, including complete keys to all 117 species of dragonfly and damselfly recorded on the island. 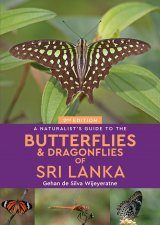 52 species are endemic to Sri Lanka. 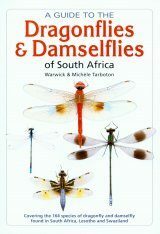 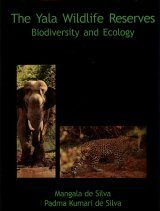 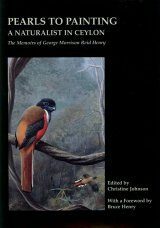 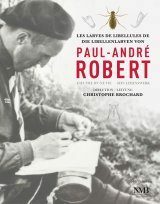 It draws together such information on taxonomy, distribution and ecology as is presently available in the published literature.